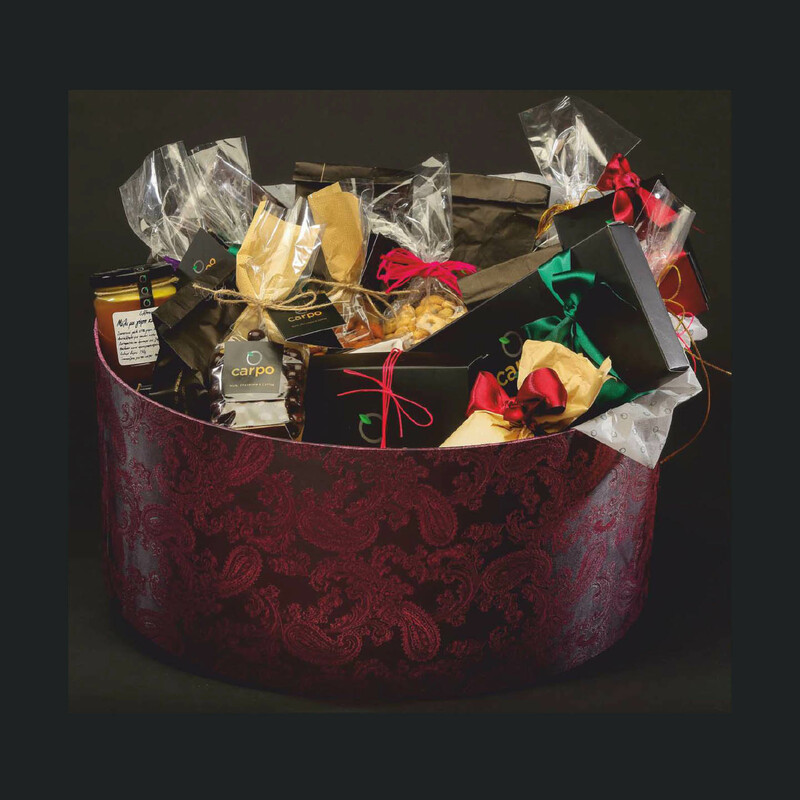 Our unique and bespoke hampers are perfect for those extra special moments! Our unique bespoke hampers are perfect for those special moments or when you want to spontaneously treat your beloved ones. 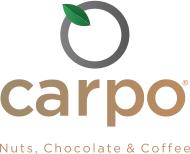 Visit carpo Piccadilly or carpo Knightsbridge, choose your favourite nuts, dried fruit, chocolate and coffee beans, and indulge friends and family with the ultimate foodie gift, filled with nature’s finest! If you need a little helping hand, our team has created ready-made options at every budget.